Summertime is the season of vacations and festivals. 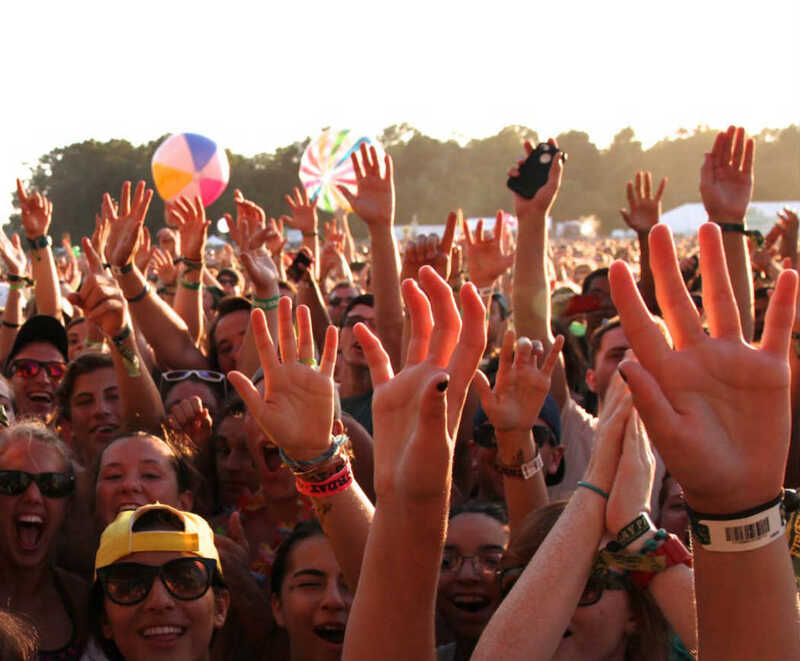 But with so many music festivals to choose from, how do you know which ones are worth your time? We’ve narrowed it down to our seven favorite music fests with the details to make your planning easier. First time Mysteryland will be in the USA.